How Far is Israni Home 3? 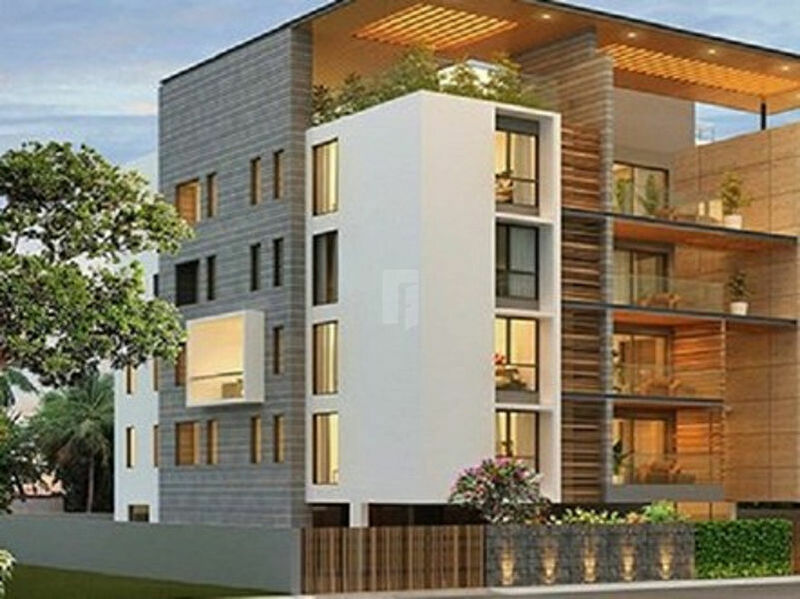 Israni Home 3, a grand residential project that offers a dream shell entrenched with all up-to-date amenities. The flat’s architectural design makes a graceful presence towards the complex from both inside and outside. Each and every design of this edifice is well scheduled bestowing to the requirement of the client that truly fulfill all the requirements needed for passive living. The apartment provides spacious rooms with ample cross ventilation which allows cool breeze to travel throughout the rooms that will soothe your mind. The beautiful landscape with pleasant ambience will give you and your family memories that you can treasure for lifetime. Israni Home 3 delivers all the basic requirement facilities that make your existence more contented and expedient.